The book, To Shoot Hard Labour published in 1986 gives in poignant detail, not only the harsh circumstances of the living but also of the dead. A decent burial was difficult. These are three descriptions. 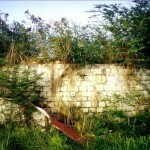 “That place (Stoney Hill Gulley) was very hard and stony, a spot the planters and them couldn’t use to grow sugar cane… That place so hard that man could hardly dig grave there, so the graves have to be shallow and the massa use to make sure they give us white lime to rotten the body away quickly. People use to have to pile stones on top of the graves, they were so shallow” (p.105). “The Anglicans used to bury in the cathedral churchyard and the poor black negas was bury separately at Lady Nugent near Sutherland Heights on the Parham Road” (p.97). “The bakkra then stop burying them dead at Eve’s Garden and at Anglican churchyard, but Lady Nugent was still for we” (p.98). 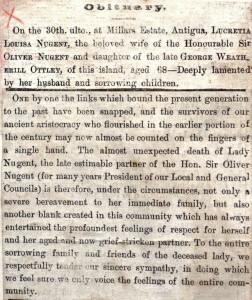 The last two references to a place named ‘Lady Nugent’ as the final decent resting place for the poor created interest. 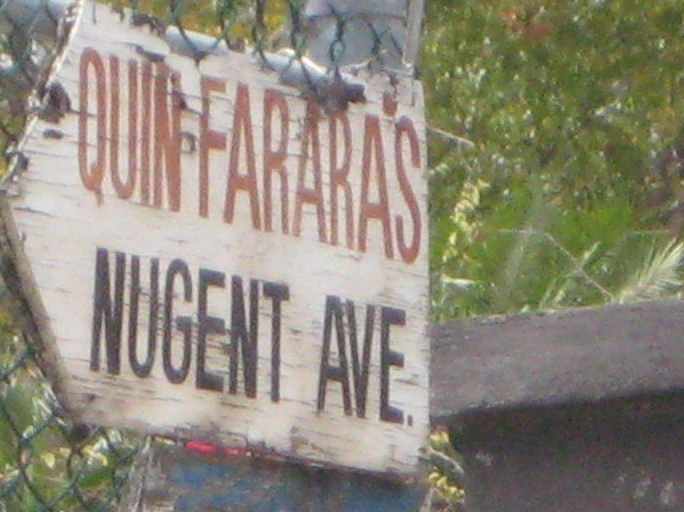 Who was Lady Nugent and how did her name become associated with the paupers’ burial ground? Parham Lodge today, and (left) remains of the estate windmill. 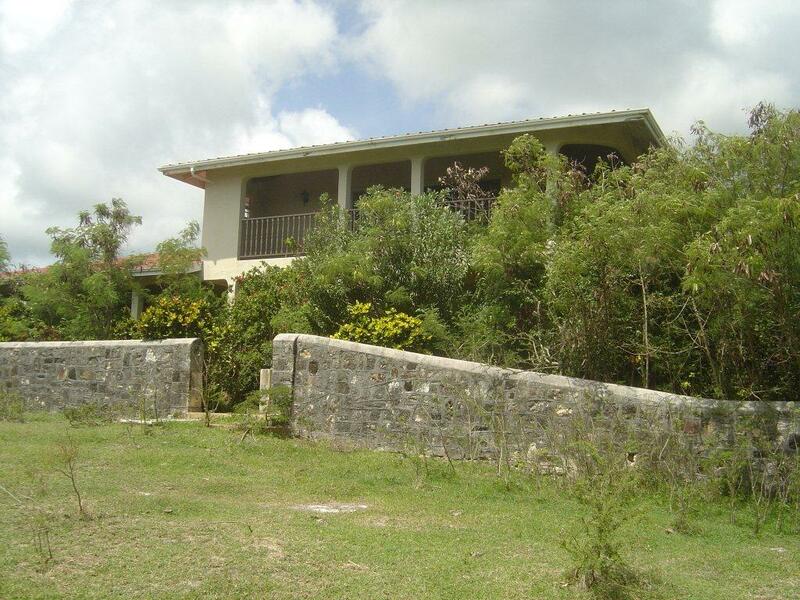 Research at the Museum of Antigua & Barbuda, and at the Archives revealed substantial data on her family background. Lady Nugent was born 23 September 1826 at Parham Lodge, and baptized Lucretia Louisa Ottley on 28 October of that same year at St Peter’s Church in Parham. She was the last of nine children of George Weatherill Ottley and his wife Jane nee Ledwell. The Ottleys were a prominent family in Antigua at the time. 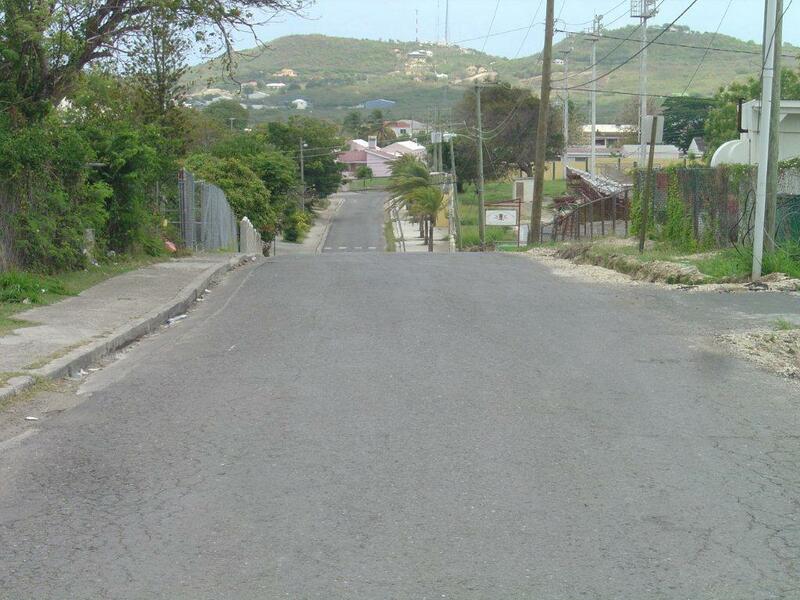 Ottleys had settled in St Christopher (St Kitts) and others were merchants in St Vincent. 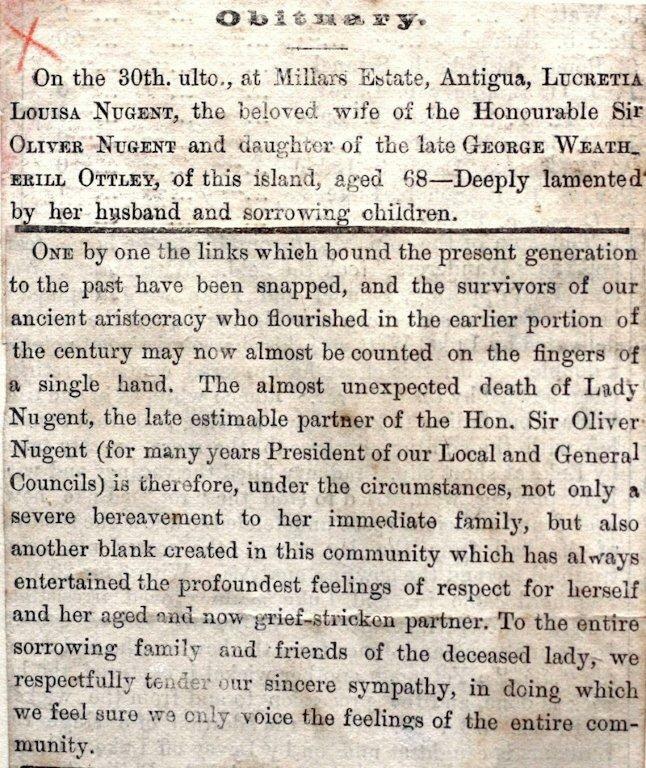 In 1845, Lucretia Louisa married Oliver Nugent, the second son of Dr and Mrs Nugent of Lyon’s Estate. 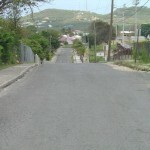 Like his father, Oliver had been educated at Edinburgh University and had a distinguished career in government in Antigua. Within a year of their marriage, he was made Speaker of the House, and served there until 1866. In 1868, he became President and Colonel of the Antigua Yeomanry and served for nearly 20 years. He was knighted in February 1872. Sir Oliver and Lady Nugent had eleven children, three of whom died young, and a fourth who died at age twenty-eight. One daughter, Maria, married Sir C.C. Lees KCMG who served as Governor to the Leeward Islands, as well as in Barbados in 1883. 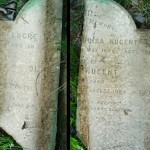 So far, no strong data has been found to establish when the Lady Nugent cemetery was given its name, when it began to be used, and when it was abandoned. 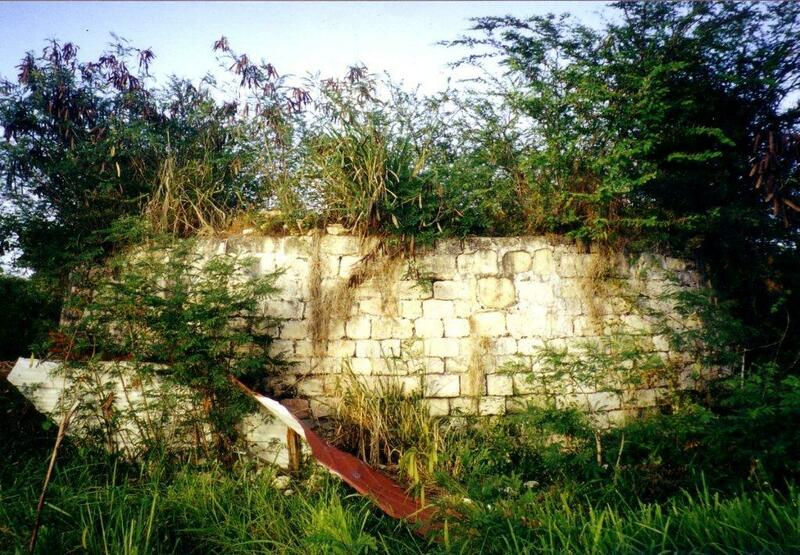 In a telephone interview, Mr Reginald Samuel confirmed that the cemetery was located just as Papa Smith described in the book, To Shoot Hard Labour. He said the spot was called ‘Top Field’ and was located where the YASCO athletic facility is now. Several interviewees said they remember the place used as a burial site until about the 1960’s. Through the help of the law library, the folios about the land were identified, but no other information could be had. 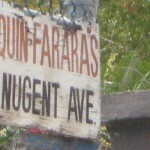 Perhaps the land was donated by the Nugents, a guess which would allow that they owned land in the vicinity. At the Archives, the Antigua Standard Newspaper of Thursday 30 May 1894 recorded her death. The same newspaper also announced that there would be a postponement of the premier show of Beauty and the Beast at the Court House in honour of her passing. 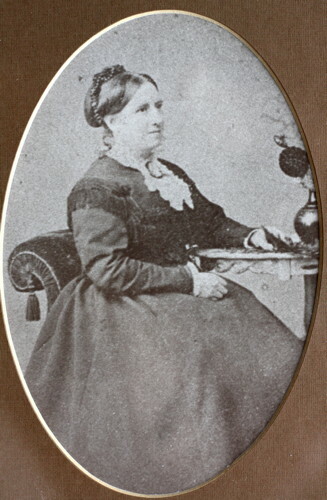 Her husband Sir Oliver Nugent died in August, just three months after her. They were buried at St George’s church- yard looking out over Fitches Creek towards Parham where Lady Nugent began her life sixty-eight year earlier. 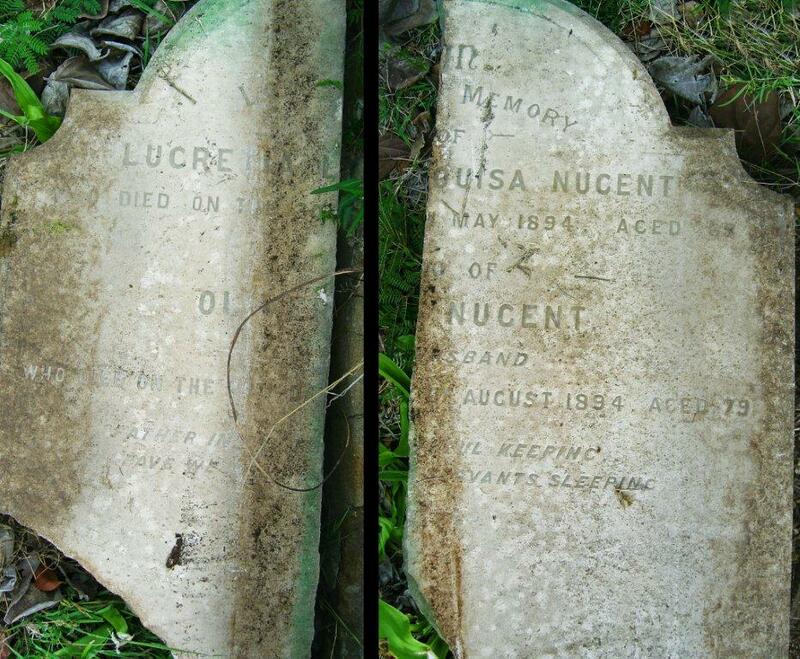 Sir Oliver and Lady Nugent’s grave has recently been restored (see ‘Where they lie: Nugent Graves’).